This was not as good as volume one but it was still good. I have loved this series ever since my mother showed me the cartoon series and I just can't get enough!!! This one was really good but it could have been better. 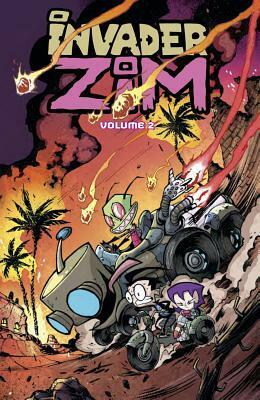 If you are a fan of Zim I'm sure you will love this volume 2! Now where is the next one?